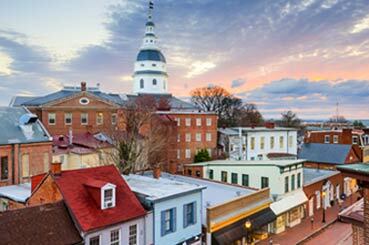 Why Annapolis? Well, we never found a better place to live. The crabs are the size of cats and the bay air adds something to our ads that gives the city boys a run for their money. 240 awards later…maybe we’re on to something.